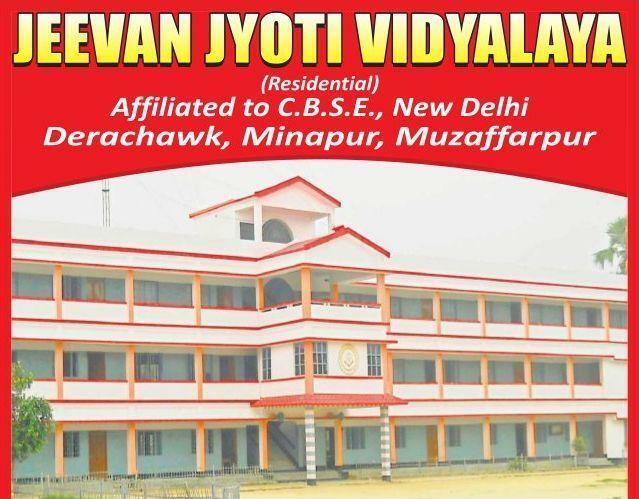 JEEVAN JYOTI VIDYALAYA is school affiliated to C.B.S.E. ,New Delhi.It is situated at Derachowk,Minapur,Muzaffarpur. JEEVAN JYOTI VIDYALAYA RECUIRES TEACHERS FOR VARIOUS SUBJECTS.